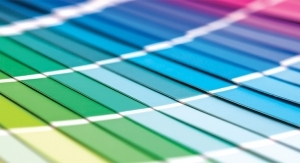 AkzoNobel’s success in fighting off a takeover bid by PPG Industries could signal a change in attitudes to acquisitions among politicians and the public in Europe, which may slow down consolidation in the coatings and other sectors in the region. The Netherlands-based AkzoNobel, a leading global player which is Europe’s largest coatings company, mounted a strong defense of its independence immediately after PPG made its first $24 billion offer in early March. The U.S. company which itself has a large European operation in architectural, automotive and industrial coatings, raised its bid in April to $29 billion equivalent to a 50 percent premium on AkzoNobel share price prior to the acquisition battle. However AkzoNobel refused even to enter into serious negotiations with PPG before the U.S. company ran out of time. On June 1 it announced it was withdrawing from the contest rather than make a hostile bid which would have been required under Dutch stock market rules. A key factor in favor of AkzoNobel from the start was the support of the Dutch government, politicians and public opinion. PPG’s initial offer unfortunately coincided with the beginning of a Dutch general election campaign in which the matter of putting ‘Netherlands first’ was a prominent issue. 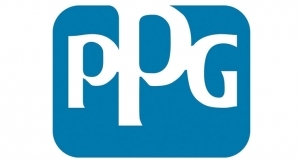 PPG claimed that a merger would enable the two companies to combine complementary products, technologies and geographies to provide a broader line of products and technologies cost-effectively to a more diverse customer base. It calculated annual cost-saving synergies of at least $750 million as a result of pooling of raw material purchasing, improved supply-chain management and optimizing of distribution networks. “A combination of PPG and AkzoNobel would result in enhanced financial growth prospects for the combined company in the coming years, which will also accrue to the benefit of all stakeholders of the combined business,” Michael McGarry, PPG’s chairman and chief executive, said in March. 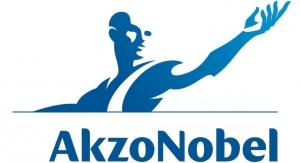 In its rejections of a total of three PPG offers, AkzoNobel argued that the company was being undervalued while it saw greater opportunities of accelerated growth and greater value creation in pursuing its own new strategy based on a splitting of its operations into two separate companies – one for coatings and the other speciality chemicals. Its senior management has been able to exploit fears, especially in the Netherlands, of loss of jobs and cuts in research expenditure. AkzoNobel is planning to spend €1 billion ($1.1 billion) on R&D in 2017-2020. These worries and the loss of a leading Dutch company to foreign control were issues which helped give AkzoNobel the support of the Netherlands government and politicians in its quest for independence. 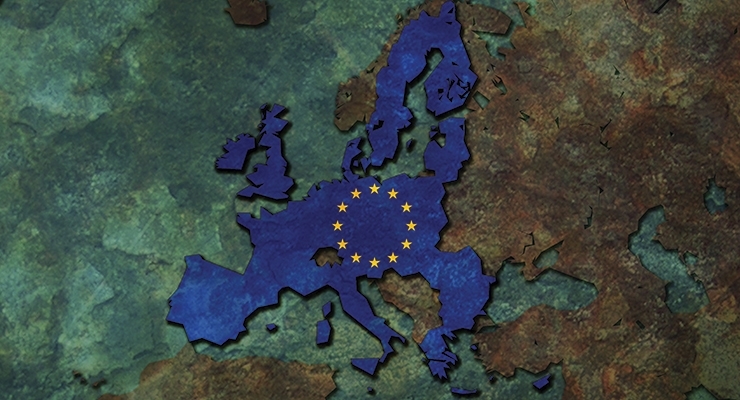 There have been a growing number of attempted takeovers across Europe by foreign companies which have been thwarted by political opposition. Coatings companies and their brands tend to have long established roots which have enabled them to forge close links with communities. AkzoNobel is itself a creation of a series of mergers and acquisitions, the biggest of which in recent years was the takeover of the remnants of the UK-based multinational ICI with its Dulux paints brand. The origins of parts of AkzoNobel can be traced back to the 17th century. The advantages of having social ties build up over decades is not so evident among other companies in the broader chemicals sector where there have been a number of significant proposed mergers announced over the last few months. These include a merger between Clariant of Switzerland and Huntsman Corp. of the U.S. and another between the two industrial gases producers German-based Linde and Praxair of the U.S., all of which are major raw materials suppliers to coatings producers. These are consolidation moves which have raised little controversy. 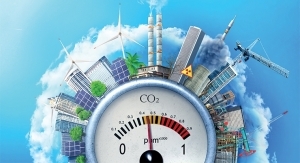 Nonetheless it has increased worries among some coatings producers, particularly SMEs, about consolidation increasing the pricing power of raw material suppliers. Another important tool AkzoNobel has in its fight against any takeover bid is the powers of the AkzoNobel Foundation or Stichting, whose members are also members of the supervisory board, headed by the company chairman Antony Burgmans. The Stichting, which also exists in other leading Dutch companies, are sole owners of the company’s priority shares. As a result they have more voting power than the owners of AkzoNobel’s common shares, which are traded on the stock market, and preferred shares. Priority share holders effectively have the power to veto takeovers and even to reverse dismissals of top managers by shareholders. Elliott Management Corp, a U.S.-based hedge fund with, at the time, a 3.25 percent shareholding in AkzoNobel, tried unsuccessfully to persuade a Dutch commercial court to order the company to call an emergency general meeting (EGM) of shareholders. The fund planned to use the EGM to oust, with the support of other shareholders, Burgmans who has been a key figure in AkzoNobel’s refusal to ‘engage’ or negotiate with PPG. Even if Elliott had gained the support of the court for the calling of an EGM to sack Burgmans, the Stichting could have reappointed him. “The priority shares may be considered to constitute a form of anti-takeover measure,” AkzoNobel explained in its latest annual report. The Stichting’s right to make binding appointments to the managements and supervisory boards would be only used in “exceptional circumstance,” it added. But these circumstances include situations where a public bid for the common shares of the company has been announced, or has been made, the company stresses.